Amy fell in love with cooking and family recipes at the age of 19. As she began to compile those beloved Texas recipes from her grandmothers and mother she knew her love for cooking and hospitality was her gift. As time went on, she blended her love for food with television as on-air talent. 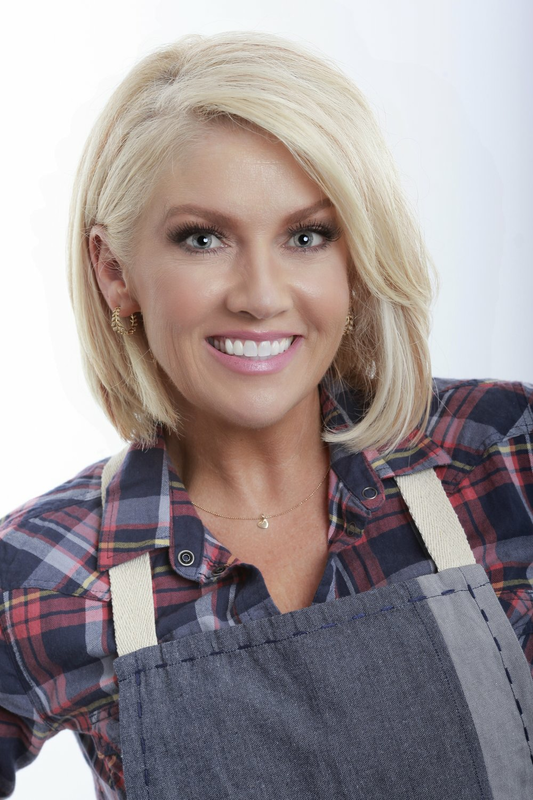 She's made friends all across the great state of Texas through sharing simple and approachable recipes to her audience. She claims food is just a natural way to get people's attention. Once you have their attention, you can win their hearts and their bellies simultaneously.